Scunthorpe United have announced that the ticket details surrounding the trip to Colchester United in the middle of January have been released. It will be the Iron’s second away game in 2012, but it’s amazing to think that it is now less than a month away. Thankfully – the Essex club have improved their previously useless, complicated and unenforcable system whereby they charged away fans significantly different amounts depending on where in the stand they sat. Unsurprisingly – this message didn’t pass down to the stewards, and the fans just sat anywhere. Thankfully, in the away end of the Weston Homes Community Stadium at least, this has changed. Despite the somewhat unenigmatic name – the stadium is actually very nice for its size, (that said: it’s likely to be bloody bitter in mid-January), and the Iron will be hoping to avoid another game like the last time we were there. Our away fans have had more than enough of 0-0 draws already! The Iron have been given 260 tickets for the away game: although unless our form significantly picks up, don’t expect that many to venture down to the Essex coast. Although come to think of it, if Scunny haven’t started winning games by then: Alan Knill is unlikely to still be our manager by then. Unfortunately. But with the Claret & Blue Army still sat in 5th bottom, and we will be on Christmas Day as well – then it doesn’t bode well for our hopes and dreams heading into 2012. These tickets will also increase in price on the day of the game itself, by £2 for Adults, and £1 for all other categories respectively. The tickets will be on sale till 2PM on Friday January 13th – are on sale now, and can be purchased via the usual methods from now until then. 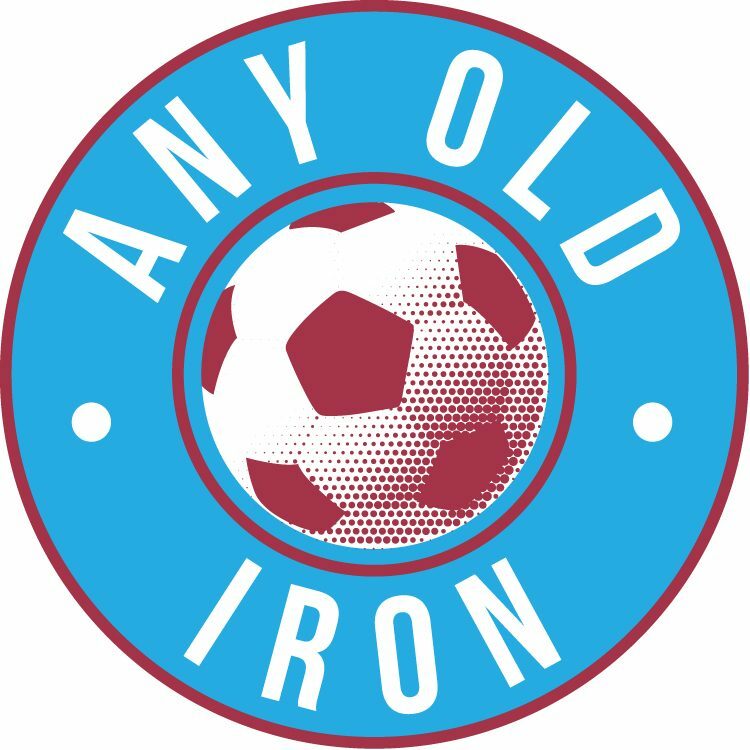 The club will also be running at least one coach to and from the game, although it is not known by Any Old Iron as to whether the Official Supporters Club, or the Winterton Iron will be as well. Best to contact the respective committee members for those interested. So let’s just hope thatthe Iron fans making the trip will be able to see a good performance and a win for the mighty Iron at long last.